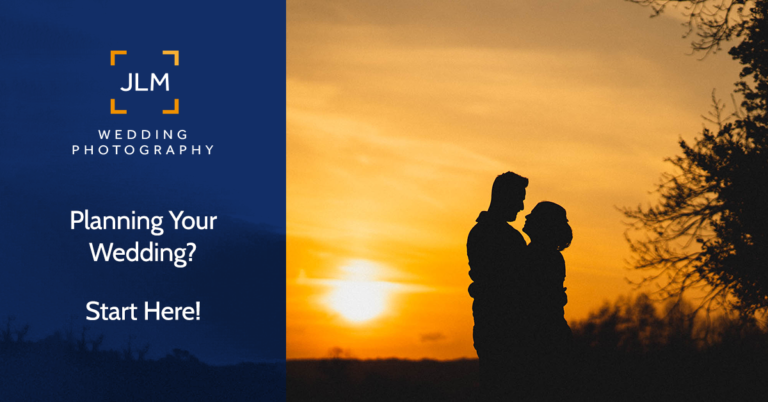 Are you nervous about the prospect of posing for wedding portraits? 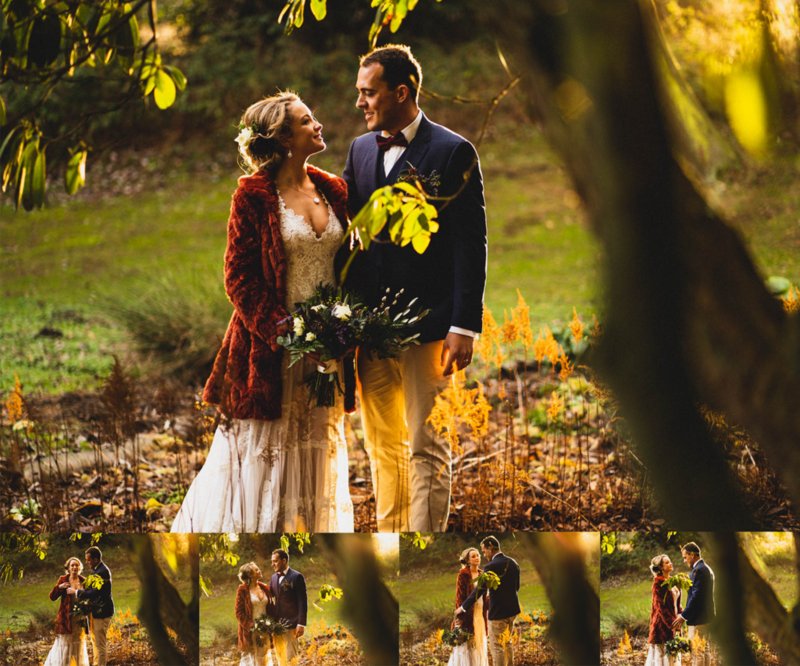 It is easy to assume that all the people you see looking cool, calm, natural and happy in wedding photos were confident and knew exactly what they were doing. Chances are they didn’t know what they were doing, and weren’t necessarily confident in front of the camera, just like you. 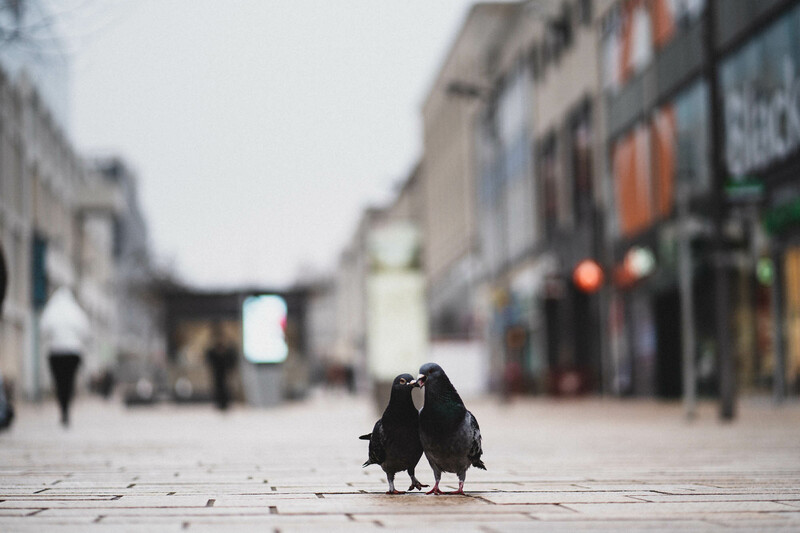 If you’re looking for proof, look no further than this photo of pigeons looking natural, relaxed and in love. They were not professional models and this was not a styled shoot. 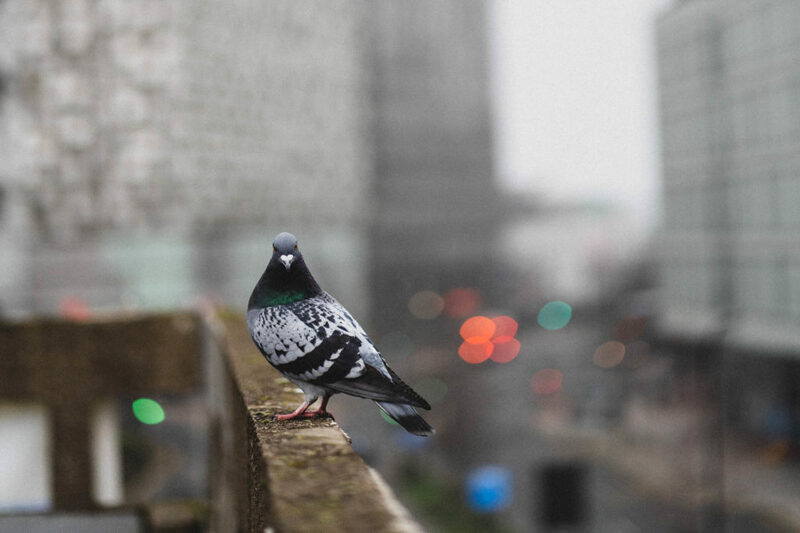 I took this photo as the pigeons went about their business. Oh and before you run off thinking I’m comparing all my past couples to pigeons, it’s a metaphor! For those who don’t know, I am a wedding photographer. Most of my couples will tell you that they didn’t like the idea of having their photo taken prior to their wedding day. Some have even said it was causing them serious anxiety. Those same people come to me after their wedding commenting on how I made everything so easy and that they really had nothing to worry about after all. Above you’ll see that final pigeon shot, plus all the others I took alongside it. Basically I watch and wait for the right moment, snapping when I sense the right moments. It works just as well for people. Basically, I find a great spot for my subjects to stand, give a few basic pointers on where to point their bodies, and then walk away. As I’ve said many times before, I don’t pose people and I don’t make people smile if they don’t want to. When you’re photographing people who have just gotten married to the person they love, happy moments of love and laughter just happen. I just watch, wait and snap. I took this photo of pigeons by watching them interact with each other, waiting for the right moment and snapping discretely. This is exactly how I work with humans. 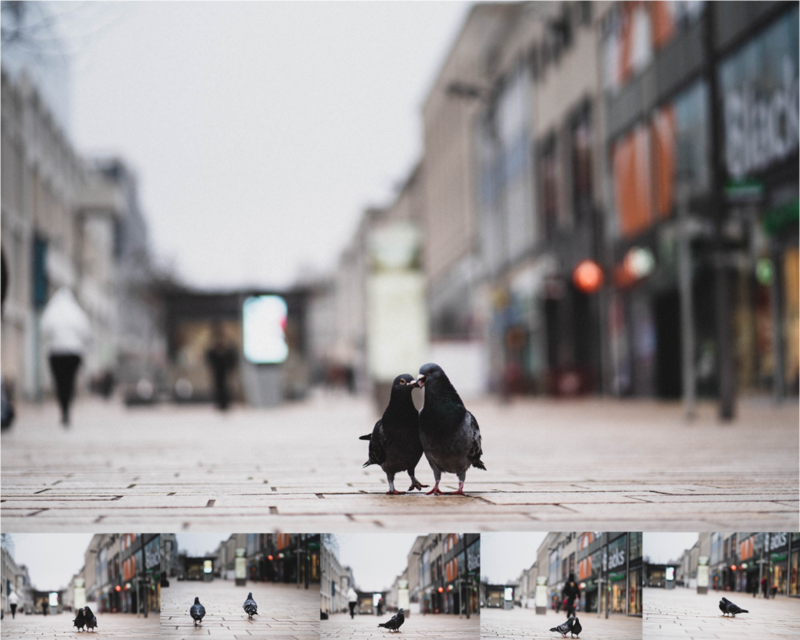 What I’m trying to say is if I can get a photo of two pigeons looking romantic then I can do it with you and your partner too, no matter how rubbish at being photographed you think you might be.